Good News!!! 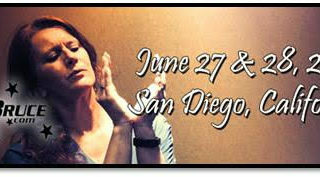 Trix Bruce is coming BACK to San Diego, California! Maxann Keller2019-01-16T16:27:37-05:00June 27th, 2019|Tags: ASL, Bruce, Events, Trix, Trix Bruce, Workshops|Comments Off on Good News!!! Trix Bruce is coming BACK to San Diego, California! Maxann Keller2019-01-16T16:44:07-05:00April 12th, 2019|Tags: ASL, Bruce, Events, Trix, Trix Bruce, Workshops|Comments Off on Good News!!! 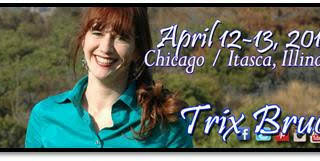 Trix Bruce is coming BACK to Chicago/Itasca, Illinois! Maxann Keller2019-01-16T16:23:10-05:00March 29th, 2019|Tags: ASL, Bruce, Events, Trix, Trix Bruce, Workshops|Comments Off on Good News!!! 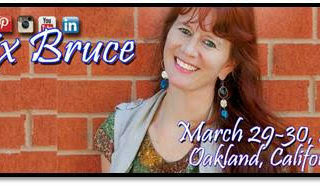 Trix Bruce is coming to Oakland / Hayward, California!